Samir Amin's primary concern as an economist is the form that imperialism takes in the last hundred years—driven at first by capitalist monopolies and later by what he calls generalized monopolies of the imperialist Triad (United States, Europe and Japan). He shows how this new system not only amplifies capital accumulation, and thereby world poverty and pauperization, but also how it gives rise to fascism. 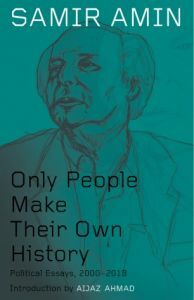 Originally written for Monthly Review, the essays selected for this volume provide the most fundamental coordinates of Samir Amin's thoughts in the last decades of his life. 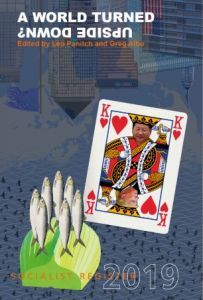 His range is wide, moving from Chinese socialism to political Islam, from the weakened political power of the working class and peasantry in the world and the potential for a revived political movement towards socialism.